Florida's Native and Naturalized Orchids - Main Page. A random orchid photo from the 382 photos on this site. about updates to this site. with the cost and upkeep of this site. View all of the orchids catalogued on this site. Welcome to FLNativeOrchids.com. This gallery is a labor of love for the orchids growing wild in the state of Florida, both native and naturalized. 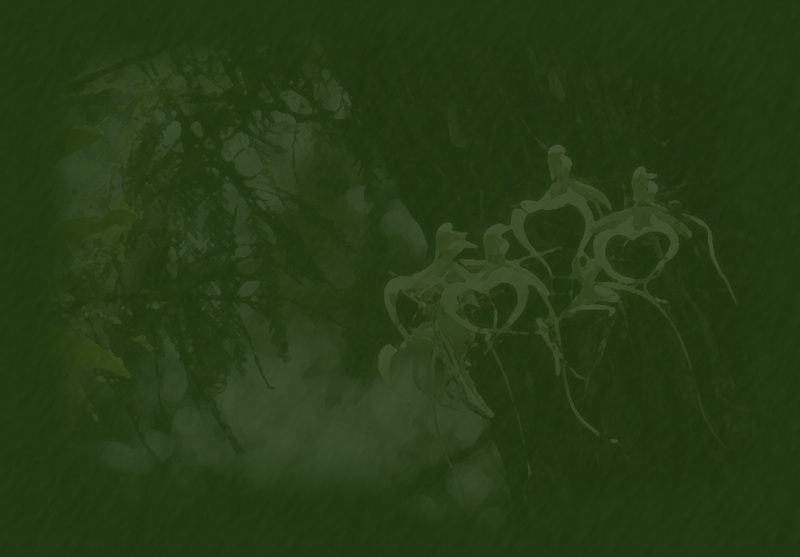 Over 20 years of field observations, driving untold miles and cataloguing native orchid localities across the state, have gone into the making of this website. 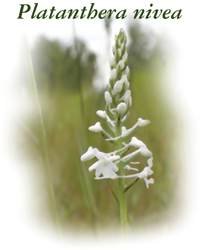 You will find contained herein a number of photos of Florida's native orchids, including photos of the rare and famous Ghost Orchid, Dendrophylax lindenii. You will also find here orchids rarer (at least to the state of Florida) than even the Ghost Orchid. Florida is host to roughly half of the orchid species found in the United States, being at a nexus of both temperate and semi-tropical to tropical regions. At the northern end of the state, many temperate orchids make their homes, some extending their ranges down into the central and southern parts of the state, with others establishing the extreme southern borders of their ranges in our state's most northern counties. Many tropical orchids have established outlying colonies in the semi-tropical southern region of our state, blowing over from the Caribbean, Central and South America, and Mexico. Four known species of orchids are indigenous to the state of Florida, i.e. they are found nowhere else in the world. The photos contained in this website are available for purchase as matted art prints, as well as for licensing for publication (both on-line and traditional print publications). We have also produced several calendars, t-shirts, and other merchandise featuring these rare and enchanting beauties. In addition to photos, you will find links to other sites about native orchids, as well as links to a few commercial vendors that sell cultivated plants of one or more native orchid species. Please check back frequently as we continue to add new species to our list of photographs (or update the pages on existing species), or you can register to receive our newsletter and update announcements via e-mail by clicking the button above (NOTE: your privacy will be maintained and your information kept confidential at all times - this information will not be shared with anyone). Copyright © 2009 Prem Subrahmanyam, All Rights Reserved. No Text or Images from this web site may be used, in whole or in part, without the express permission of the author.